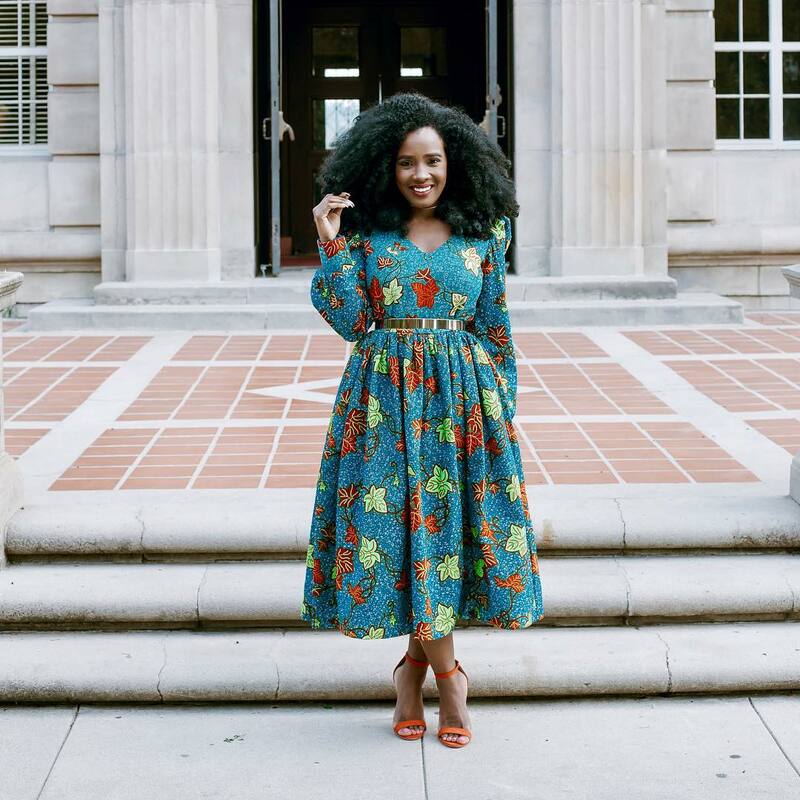 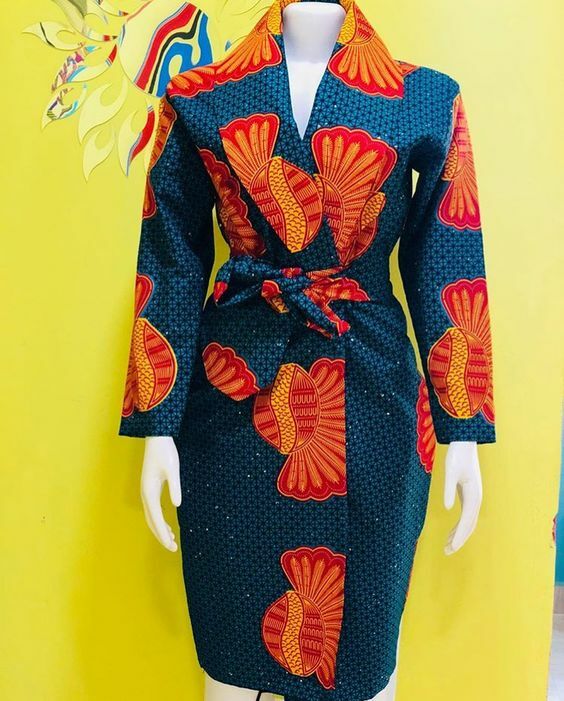 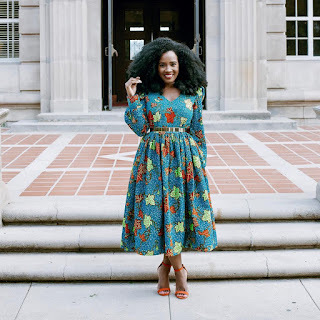 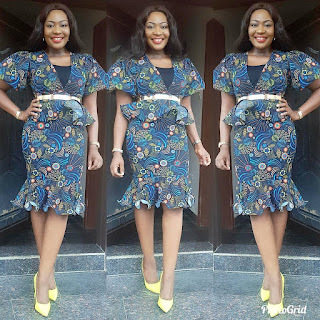 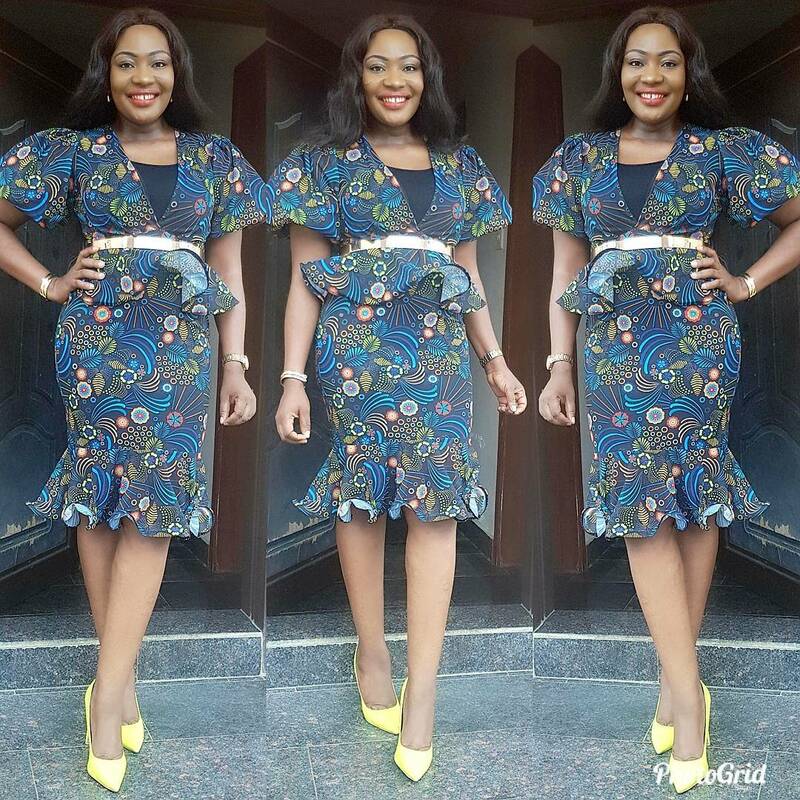 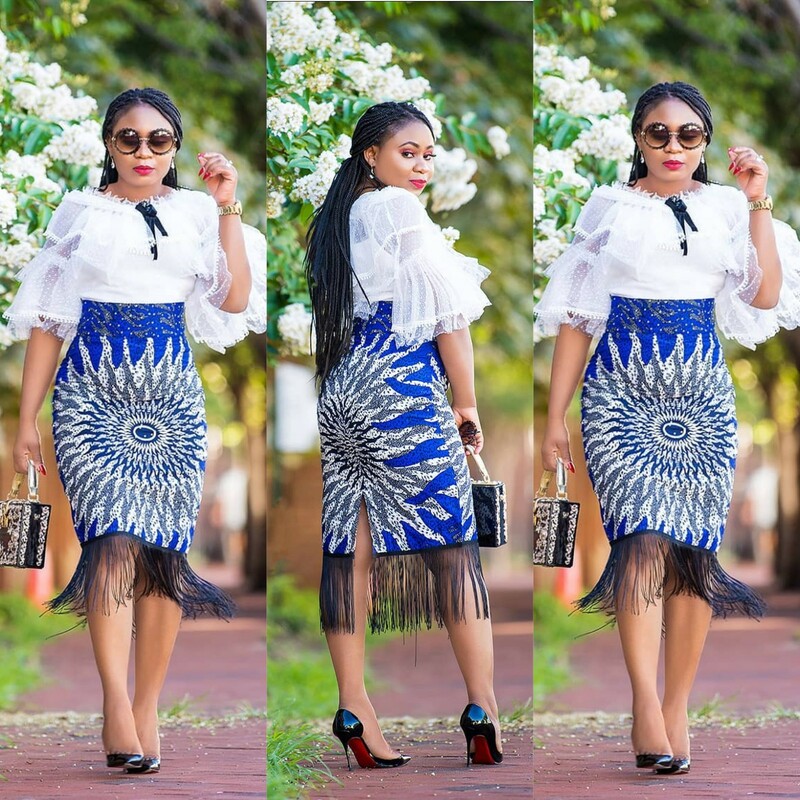 Ankara dress for work, African print attire 2018, Women African clothing,African office outfits. 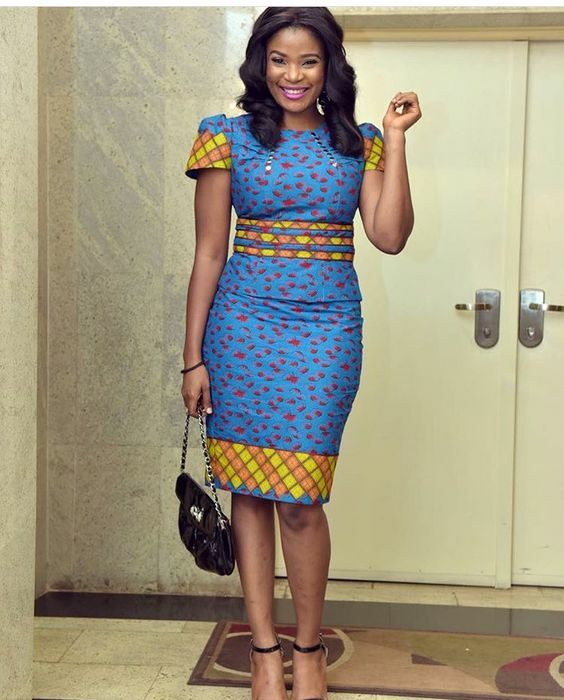 Hello!there are some styles that are just appropriate for the office, not every kind of Ankara print attire can be worn to work.Consider, too simple and classy office dresses to allow you doing your office activities comfortably. 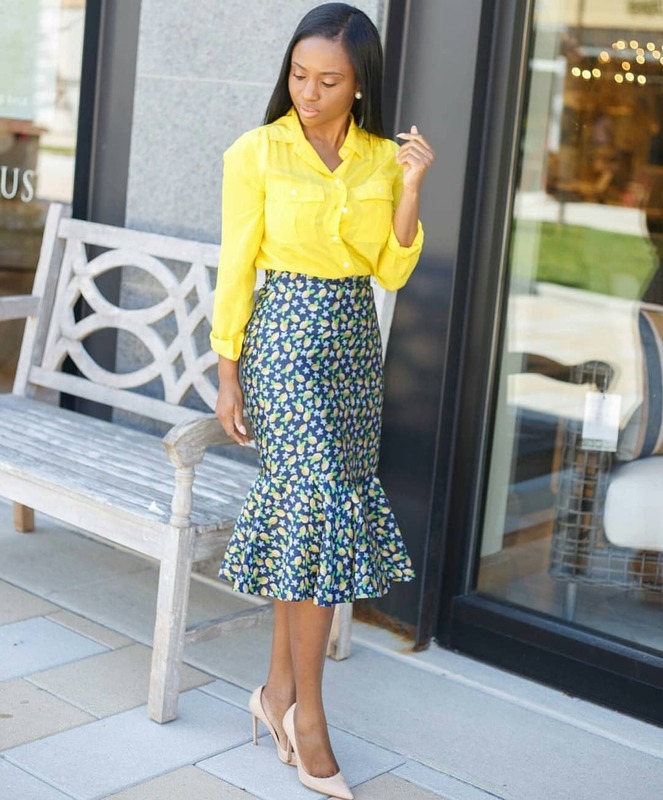 Check the below styles and you can use them as inspiration.